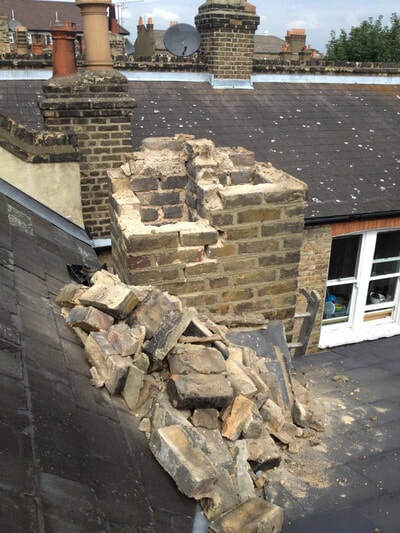 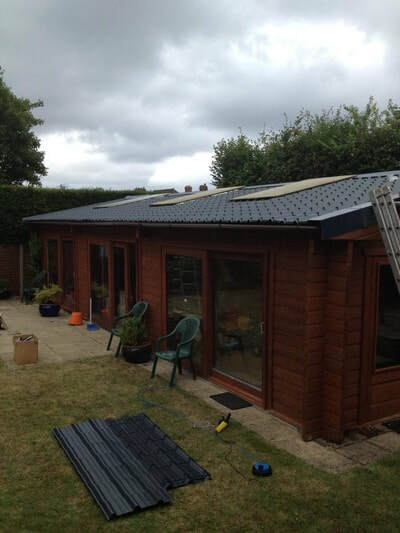 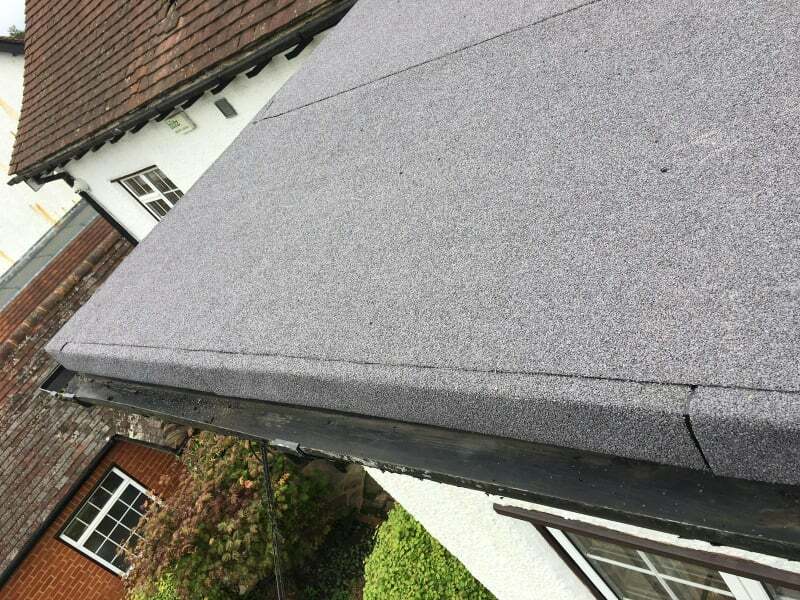 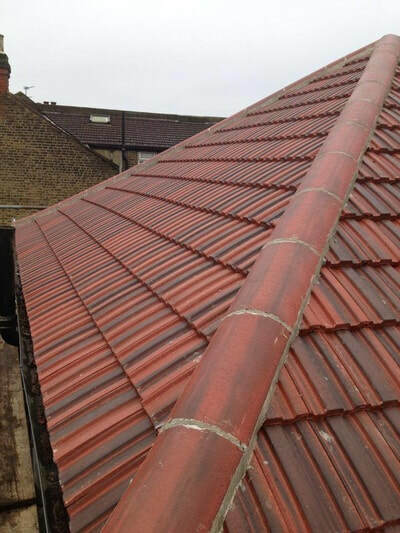 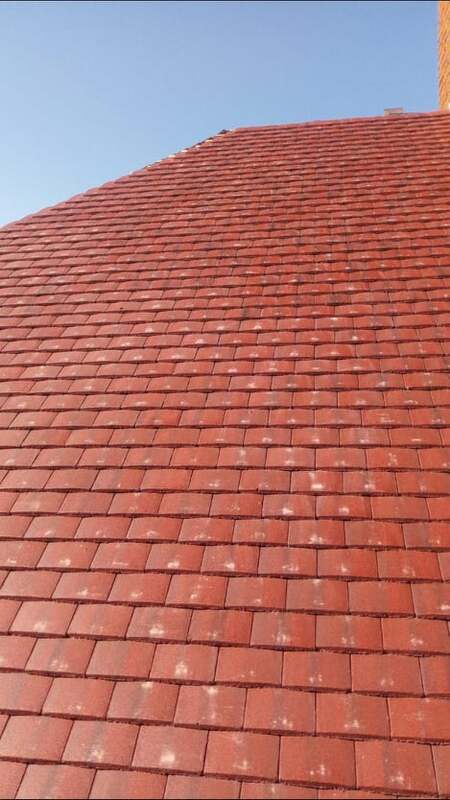 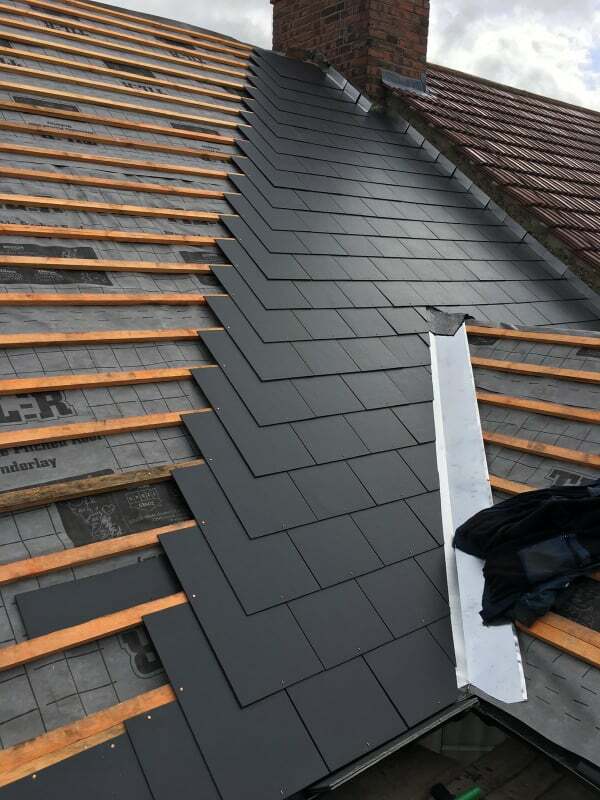 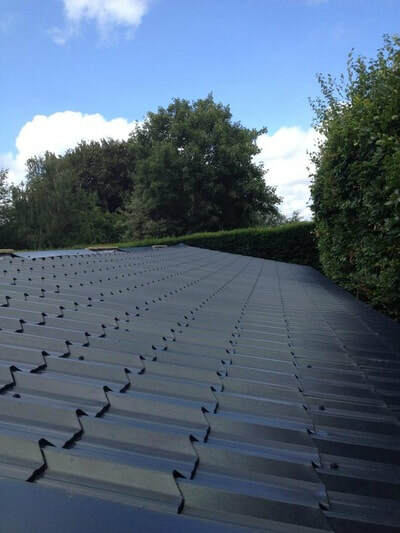 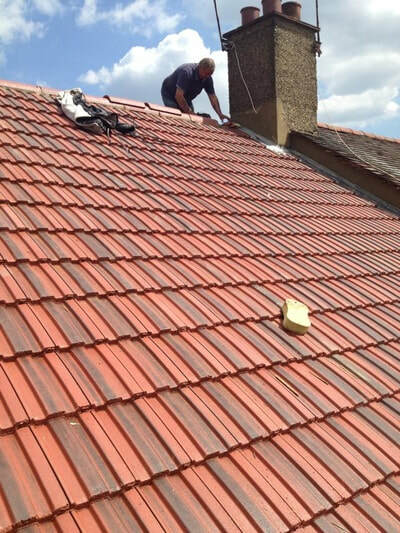 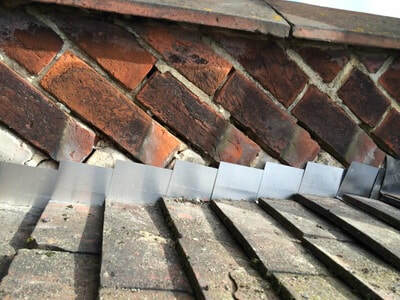 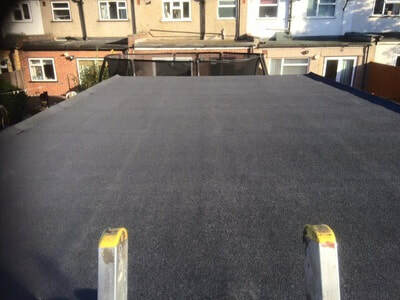 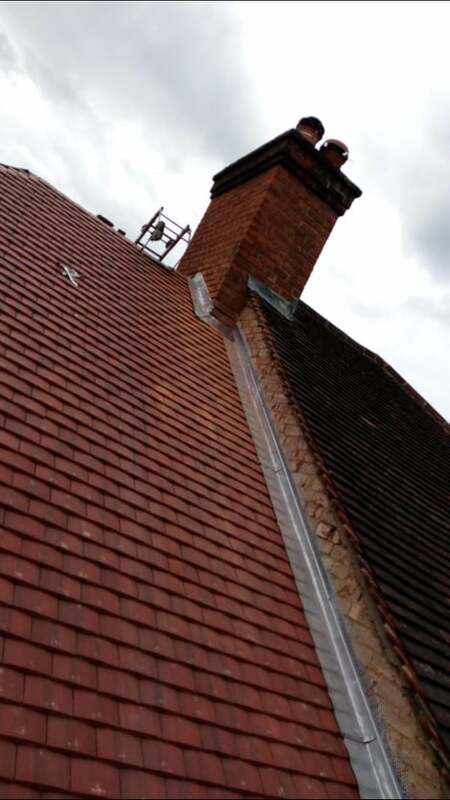 We are a family run business specialising Roofing company that has built up an enviable reputation. 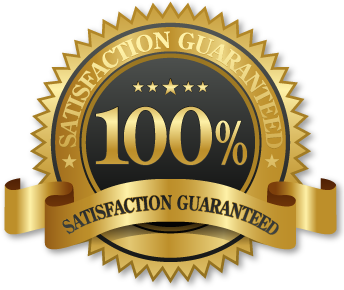 Our goal is to meet and exceed the expectations of every customer. 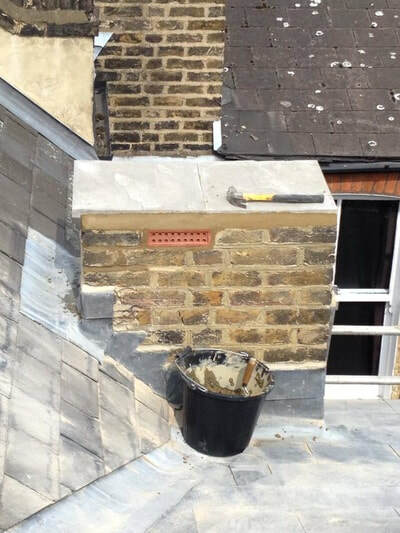 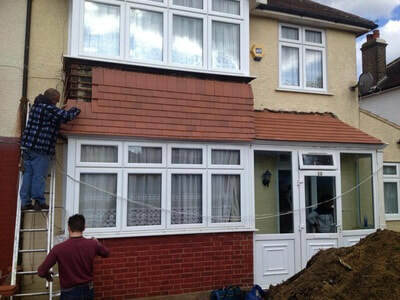 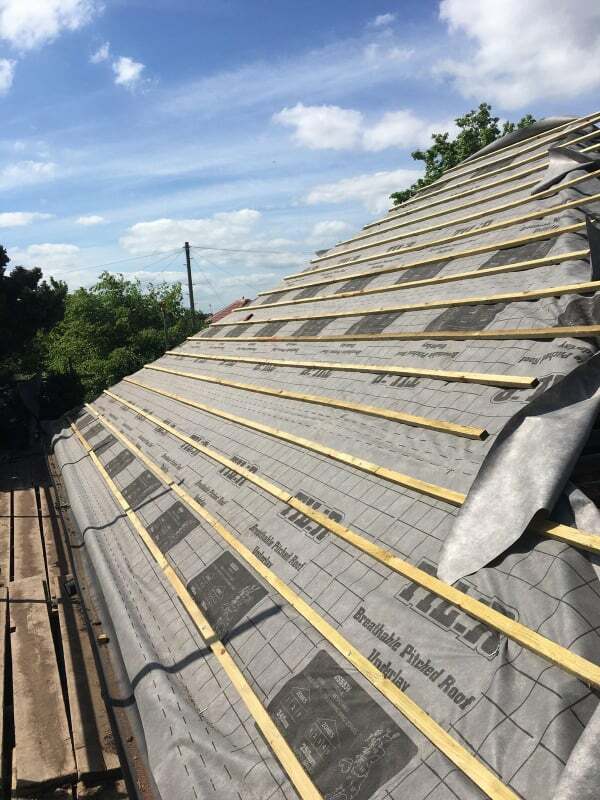 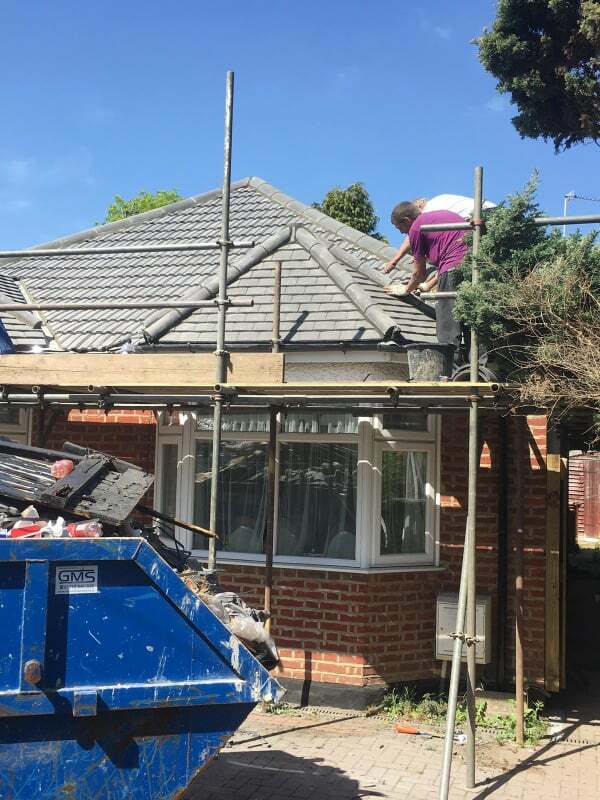 We take on all types of jobs from small domestic work to larger commercial projects, all carried out to the highest standards, and at very competitive prices. 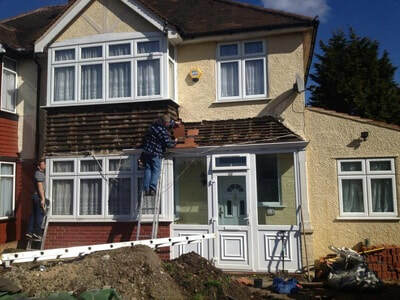 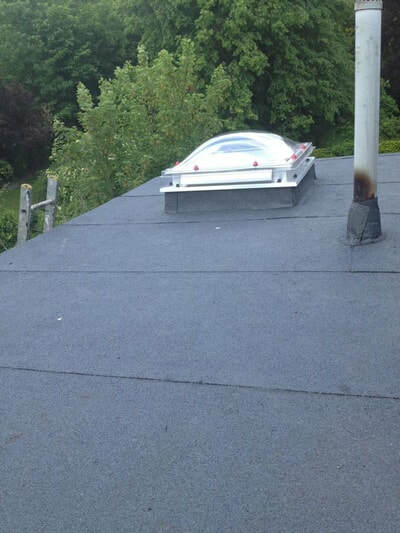 We cover all of Surrey & surrounding areas.